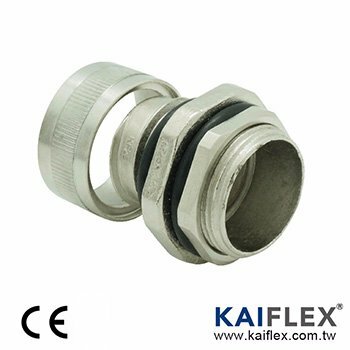 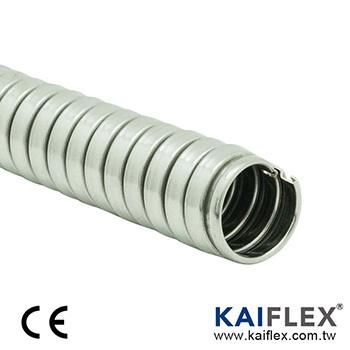 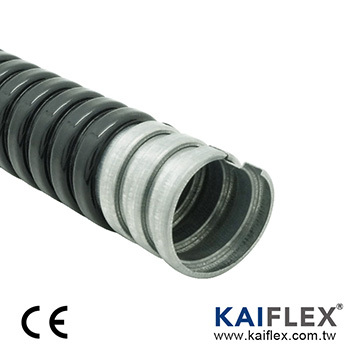 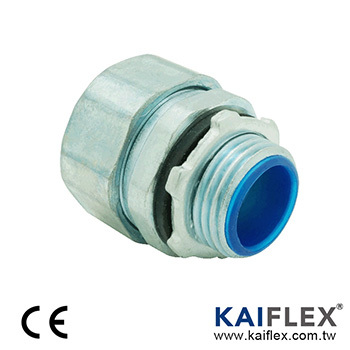 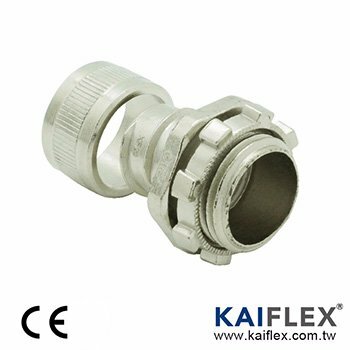 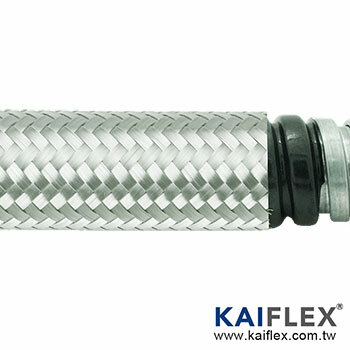 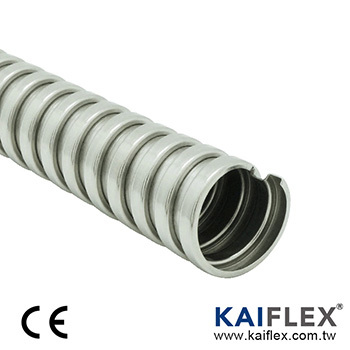 Flexible Metal Conduit & Fitting (AS) - Kaiphone Technology Co., Ltd. 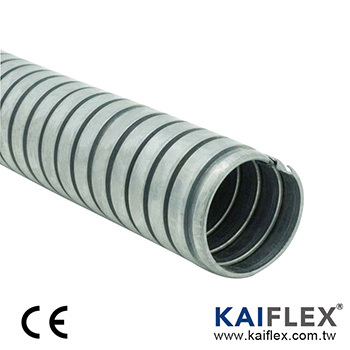 Flexible Metal Conduit & Fitting (AS), normally apply for Asia market…. 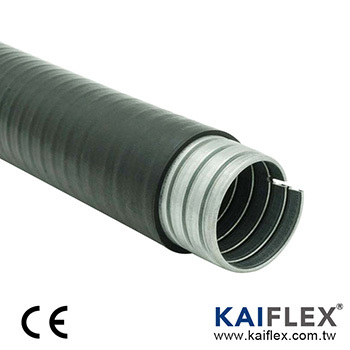 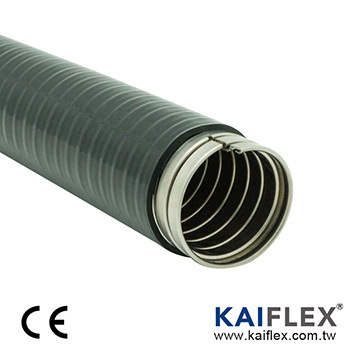 Kaihphone (KAIFLEX) have a wide selection of metallic conduit systems manufactured either in galvanized steel or stainless steel. 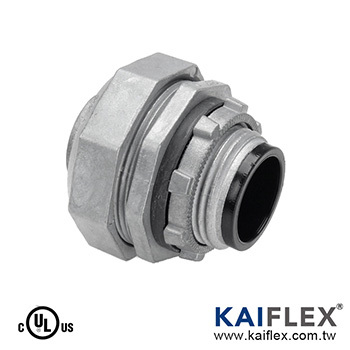 Our product provides solutions for low fire hazard, water proof, EMI proof and water & EMI proof applications for any wiring demanding environments. 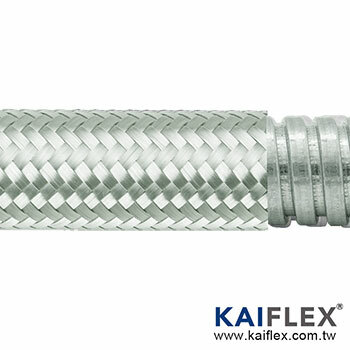 Both of conduit series of low fire hazard and water proof are approved with CE standard.